Information about accommodation facilities is well arranged, offering easy orientation in our website and easy searching. 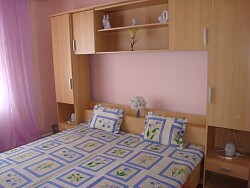 Cottage U Jany is completely furnished a separate building at the beginning of the village Zdiar. Rent the whole year. 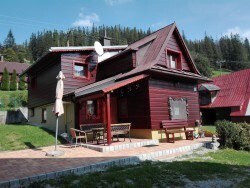 Cottage Chopok in Demanovska Dolina - Jasná. Accommodation in rooms or suites. 500m from the Demänovska Ice Cave and 6km from the center of Liptovsky Mikulas. 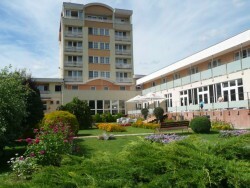 Accommodation Golden Sun 2 km from thermal swimming pool Podhájska. 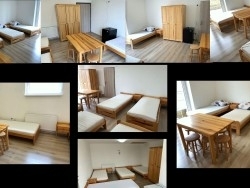 3 rooms with TV, bathroom, internet, terrace, playground. 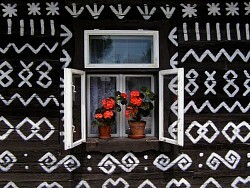 Cottage Svarny in Liptov in the center of Liskova, near Besenova. All rooms have a TV, internet and private bathroom. Comfortable apartment for 4 people. 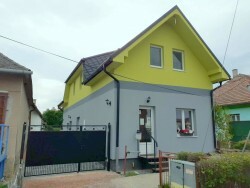 House Michal in the center of Hrabušice. The house has three bedrooms, a kitchen, two bathrooms. Wifi internet. Outdoor seating. 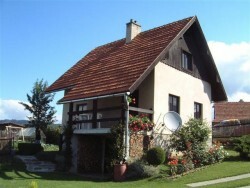 Cottage has two stylish apartments with excellent location. Ski Centre Jasna Low Tatras 8 km, Aquapark Tatralandia 6 km. 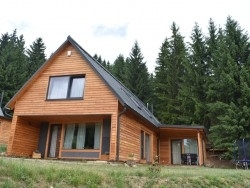 Cottage Sunday is located in the ski and tourist resort Ski Park Ružomberok (only 150 meters from the cabin lift). 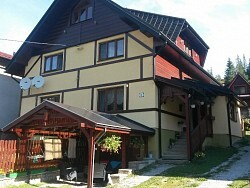 Apartment Katarína is a holiday house in the village Važec. In the house is one apartment and two 4-bedded rooms. There is a gazebo, fireplace, terrace, playground. Village cottage in village Štrba - High Tatras. 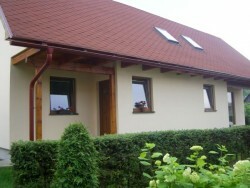 Cottage Šípka has 3 bedrooms, kitchen, 2 bathrooms. There is a garden gazebo, barbecue. Private U Jany is located on a separate floor of a house at the beginning of the village Zdiar. Accommodation all year round. Chalet Le Pré is luxuriously furnished holiday house for demanding clients who appreciate quality, privacy and pleasant environment. 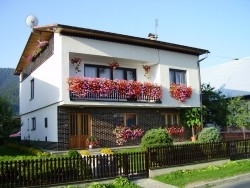 Pension Jana is situated only 2,2 km from Aquapark Tatralandia. 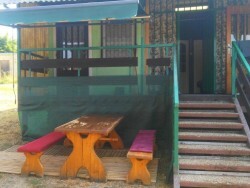 Rooms with TV, SAT, WiFi Internet access and balcony. 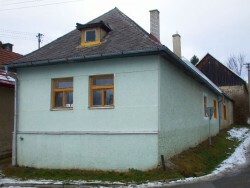 Pension Javorina in the village Čičmany. 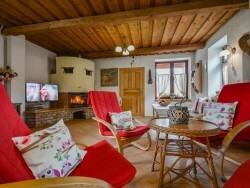 In the pension is a restaurant, wine bar with a fireplace, sauna, whirlpool, fitness. Privát Ľubor a Helena in the quiet part of Pavčina Lehota, in the Demanovska Valley. Year-round accommodation on a separate floor of a family house. Pension Zlatý jeleň in a recreation area Bankov only just 7 minutes drive from the center of Kosice. Comfortable accommodation. Cottages Tatralandia in holiday resort Holiday Village TATRALANDIA directly at the Aquapark Tatralandia. Cottage in a quiet environment. It has a fireplace, garden sitting area, grill. 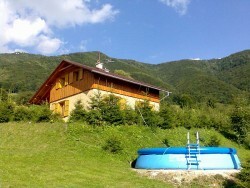 Accommodation is suitable for families with children and skiers. 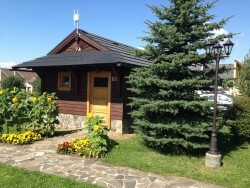 Cottage Kaktus in the area of thermal swimming pool Kupko Aquatermal Strehova in Dolná Strehová. 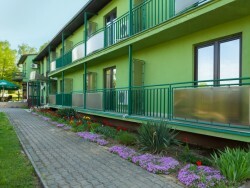 Pension Jarka is located near the center of Bratislava with very good accessibility. Comfortable rooms, own restaurant, parking, wifi. 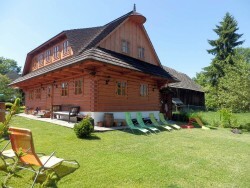 Accommodation in Zlaté Moravce - Žitavany, 2 minutes from the city center. Suitable for workers and tourists. Cottage Levočské vrchy is a cozy cottage on the outskirts of village Závada. From the terrace is a nice view of the High Tatras. 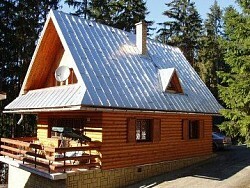 Modern hotel Avalanche *** in the village of Štola in High Tatras directly below Gerlach Peak. Outdoor pool, wellness, restaurant. 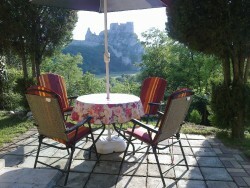 Cottage with beautiful views of the castle Beckov (approx. 800 meters). In the village is hotel with wellness, bar, bowling, pool, tennis. Cottage D in a nice environment of Orava, in a quiet part of the SKI Park Kubínska Hoľa ski resort. Excellent position of accommodation near the forest. 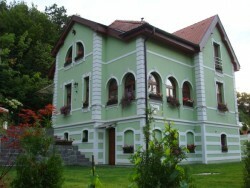 Teplička cottage is ideal for families with children. Quiet environment. Available garage, garden, sandpit, trampoline. Skiing 2 km from the cottage. Private na Kline is at the heart of the village Liptovske Sliace. Accommodation with own entrance. Garden gazebo, parking in the yard. 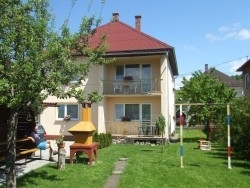 Apartments HORALKA are in a quiet neighborhood near the center of Liptovsky Mikulas. Possibility to order breakfast buffet. 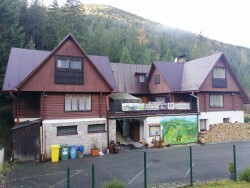 Recreational facilities Zelený breh in the mountain resort Sigord. 100 m away is a natural pool Sigord. In winter, 50 m away is ski lift. Hotel Prameň Dudince in the spa town Dudince. Medical - rehabilitation stays, weekend stays, relaxation stays, fitness stays, seniors stays. 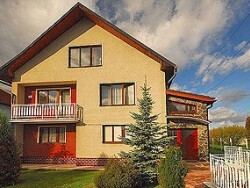 Villa Carpe Diem is quietly located in the spa town of Trencianske Teplice, directly above the spa area. The price includes breakfast. 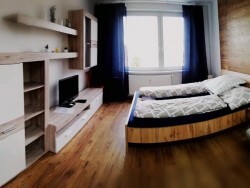 You can write your comments and advices to others who are looking for accommodation. Get the latest news and updates. Follow us on Twitter.